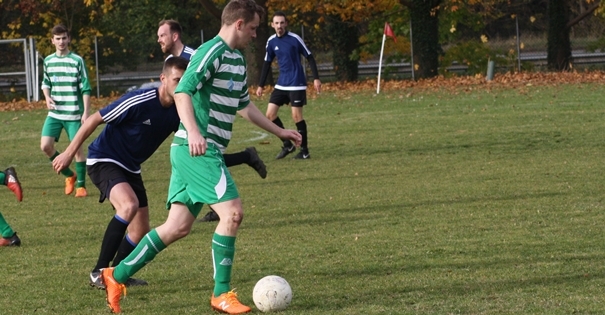 Ryan Broadhurst has been voted Resin Master Man of the Match against AFC Bergholt. The game was his First Team debut and he put in a battling display in midfield against one of the toughest sides in the league. 27/04/2017 Broadhurst voted Man of the Match Again!